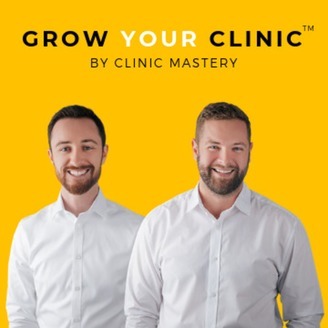 Podcasts from the Clinic Mastery team that will help you deliver amazing client experiences to grow your clinic. 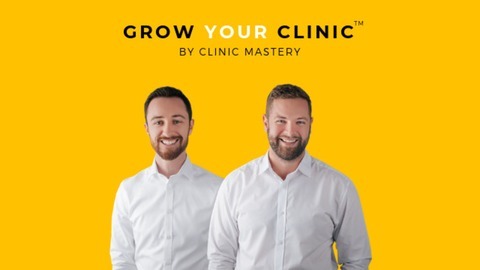 Build a health clinic that creates amazing experiences and outcomes for your clients, and gives you the skills and freedom as a business owner. This week on the podcast, Jack and Ben give some advice on how you can have a more productive week by creating an ideal schedule. They discuss the difference between an ideal week versus a default week and give some tips on how you can organize tasks better so that you can be a more effective business owner.